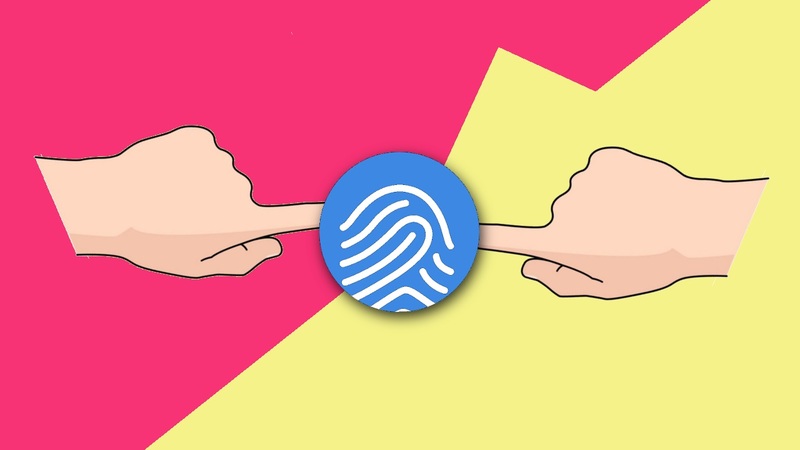 Fingertouch is a personalisation app developed by m.Factory. As we all know Samsung Galaxy S7 and S7 Edge has a mechanical home button which also doubles as a fingerprint sensor. As the headline clearly depicts this app turns the mechanical home button into a capacitive home button. So, is it really a big deal? Well, sure it is. At least for some people. The recents button and back button on the Galaxy S7 and S7 Edge is touch sensitive. However, this is not the case with the home button. The home button on the Samsung Galaxy S7 and S7 Edge is mechanical. Therefore, it requires some serious pressure to be activated as compared to the touch-sensitive buttons. Here is when an app like Fingertouch comes in. 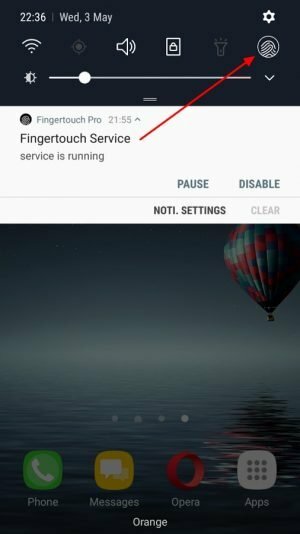 Fingertouch is a free app available for Android which turns the mechanical home button on the Galaxy S7 and S7 Edge into a touch-sensitive button. There is also a paid version of the app which is not only ad-free but also provides the user with some useful extra features. An app like this is a feature in itself. What possibly one could make out of it. However, the devs at m.Factory thought it all the way through to give their users the best possible experience. The app has a touch delay feature which is really useful in scenarios when activating a camera app. Or using any app or gesture which requires the home button to be pressed for long or a number of times. The app also has a start on boot feature which is perfect for those who have developed a liking for the capacitive home button feature. Apart from this, the app has a whitelist feature to exclude apps that you don’t want the capacitive button to take advantage of. Nevertheless, this feature is only available in the paid version of the app. The app worked perfectly on my Galaxy S7 Edge. There was a little vibration feedback on touching the home button which ensured that the app was working flawlessly. However, the vibration really felt annoying so I decided to turn it off. You can do this by yourself. Navigate to System Settings» Sound and Vibration» Vibration Intensity» Vibration Feedback. Another annoying aspect of the app is the persistent notification card. Thankfully, you can disable this too. Slide down the status bar to expand the notification drawer. Long press the notification. This will open the notification settings. Permanently disable it from here. One thing worth noting is that disabling notification does not impact the performance of the app. The app runs in the foreground so even if you clear apps from recents menu, then also it would work perfectly fine without FCs and crashes. We have seen a few concepts like this in the past. Despite the app performing flawlessly, the real bummer is the app’s impact on battery life. Glad to say that the Fingertouch app has little to no impact on battery life. The app automatically stops running when the screen is turned off. This helps in maintaining the juice of the smartphone. The Fingertouch app is definitely worth it. Especially, if you’re coming from an iOS device. The app gives the feel of the touch based home sensor found on the current generation iPhones. It is not definitely a huge thing but one can easily get the hang of this app. I would highly recommend that if you guys own an S7 or S7 Edge then it is worth giving a shot. There is absolutely no reason to dislike this app. Finally, I would like to suggest that if you guys like this app and want to use it in your daily life then buy the pro version. The whitelist feature will undoubtedly prevent a lot of unnecessary hassle. So, what do you think about this app? 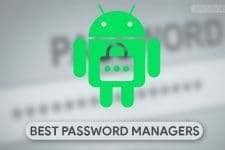 Did this app increase your productivity or user experience on your smartphone? 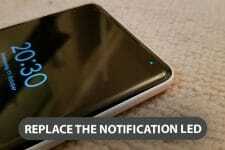 Or do you like being lazy when it comes to mechanically pressing the home button? Do let us know in the comments below. In the end, it is the user experience and comfort of using a smartphone that matters. Till then, sayonara.